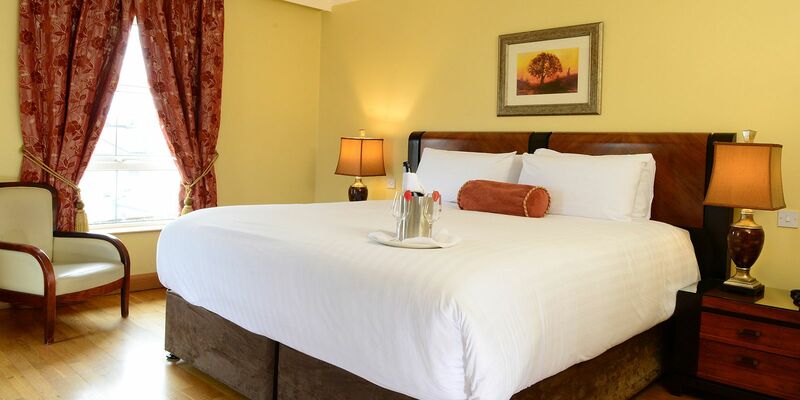 No Booking Fee Book now, pay later, Free cancellation on most rooms. 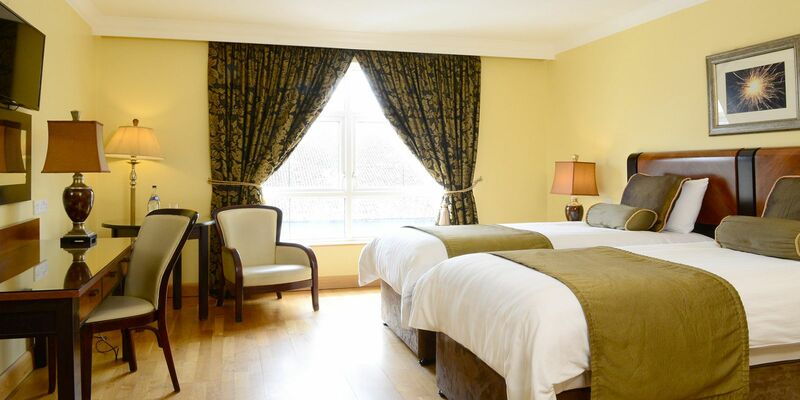 This site is owned by the Villa Rose Hotel & Spa, a limited company registered in Ireland. When we talk about “the Villa Rose Hotel & Spa”, or “us” or “we” in this policy, we are talking about Villa Rose Hotel & Spa. the course of our legitimate business activities. our role as providing accommodation, gym, leisure. Retail or food related services to you. services we offer, and to offer services to you. your personal data, we use appropriate security measures to seek to prevent un-authorised access. To comply with legislation; and/or to notify you about changes to our services. effect. We keep your Data for varying periods according to our Retention Schedule. comply with any legal obligation, or to protect our rights, property, or safety of staff or customers. Currently we disclose your Data to the following providers. to provide an alternative method of safeguarding your personal data. submit any data to those websites. 1. The right to access data relating to you. 2. the right to rectify/correct data relating to you. 3. The right to object to processing of data relating to you. 4. The right to restrict the processing of data relating to you. 5. The right to erase/delete data relating to you. 6. The right to ‘port’ certain data relating to you from one organisation to another. The controller for the purposes of GDPR is Villa Rose Hotel & Spa ltd.
to this Policy as modified. are welcome and should be addressed to us at operationsmanager@villarose.net.